A warm welcome to the Morrisy House Hotel in Blackpool. 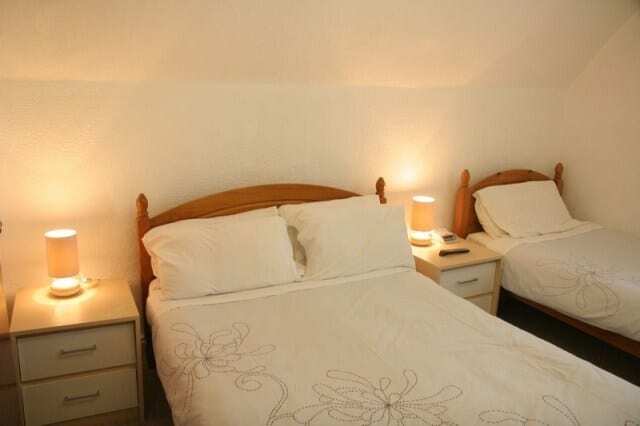 Enjoy a relaxed holiday in a family atmosphere where every effort will be made to make your stay as comfortable as possible, Where cleanliness is assured. 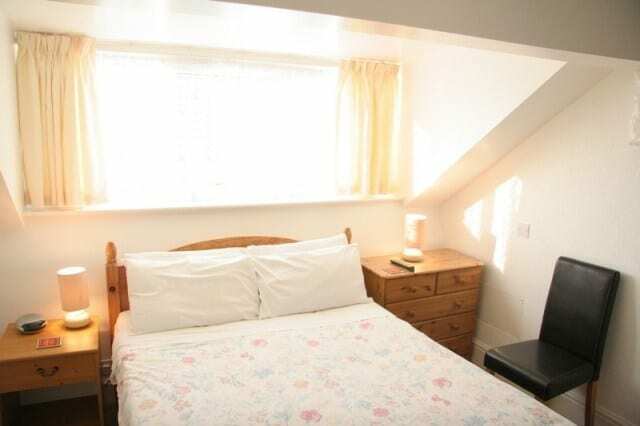 With 11 comfortably furnished bedrooms comprising single, double, twin and family rooms. 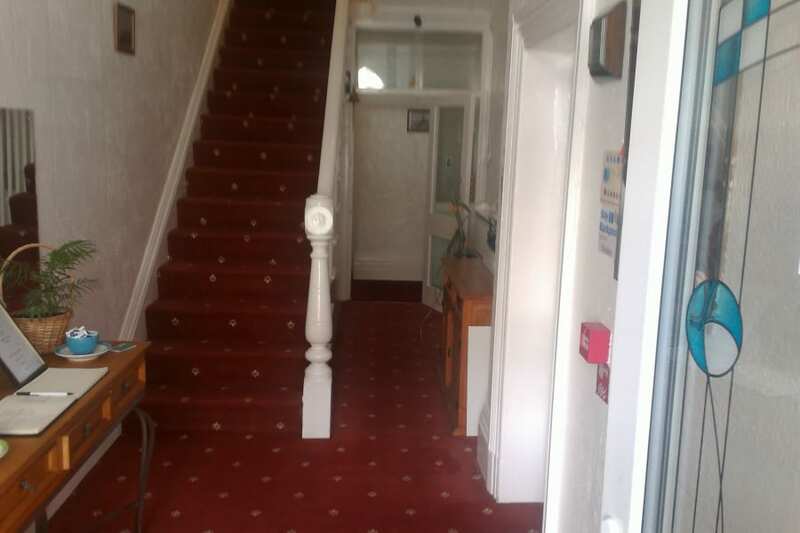 We’re conveniently located in the South Shore area of Blackpool, close to the sea, award winning beach and only a few minutes walk to the Pleasure Beach. Trams and buses run along the seafront making all of Blackpool accessible to you. 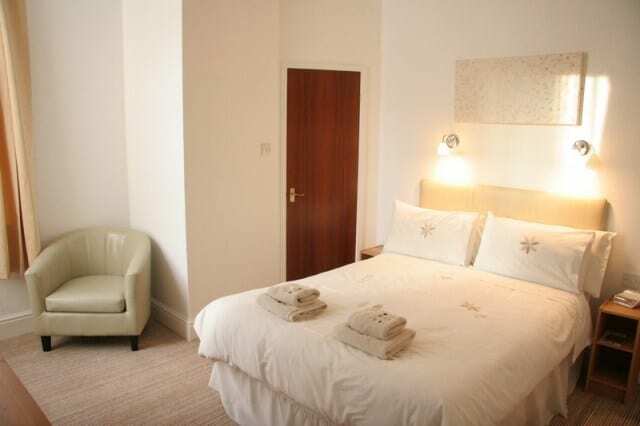 We are a family friendly hotel therefore we are unable to accommodate stag and hen parties. All of our rooms have a Blackpool heritage theme celebrating key landmarks such as Blackpool Tower, Winter Gardens and Pleasure Beach. Our check in time is between 2.30pm and 10.00pm. It is often possible to check in early (from 11.00am). Please contact us if you would like to do this. We have free WIFI internet access throughout the property for guests usage. 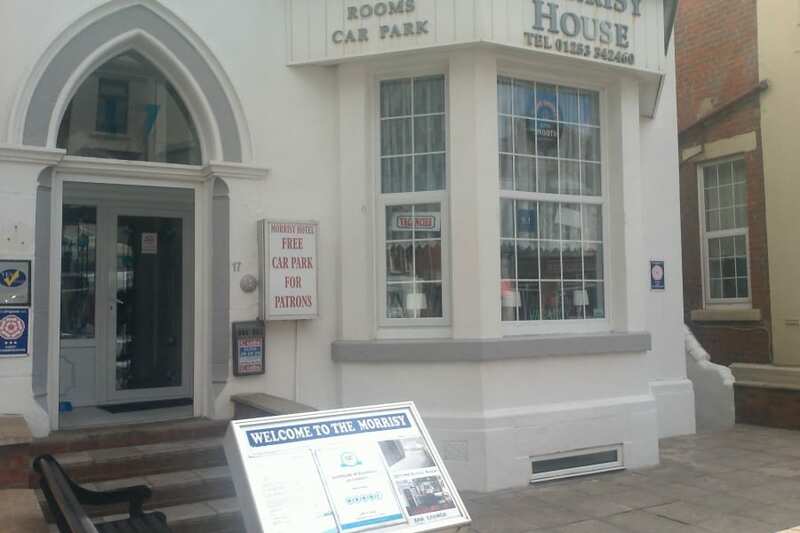 Please note we have limited guest parking which is strictly on a first come first served basis. There is free on street parking in Dean Street and a public pay and display car park at the top of Dean Street and Lytham Road. Place Categories: Central Pier, Central Pier Couples, Central Pier Disabled Friendly, Central Pier Families, Central Pier Gay Friendly, Central Pier Groups, Central Pier Self Catering, Pleasure Beach, Pleasure Beach Couples, Pleasure Beach Disabled Friendly, Pleasure Beach Families, Pleasure Beach Gay Friendly, Pleasure Beach Groups, South Pier, South Pier Couples, South Pier Disabled Friendly, South Pier Families, South Pier Gay Friendly, South Pier Groups and South Pier Self Catering.